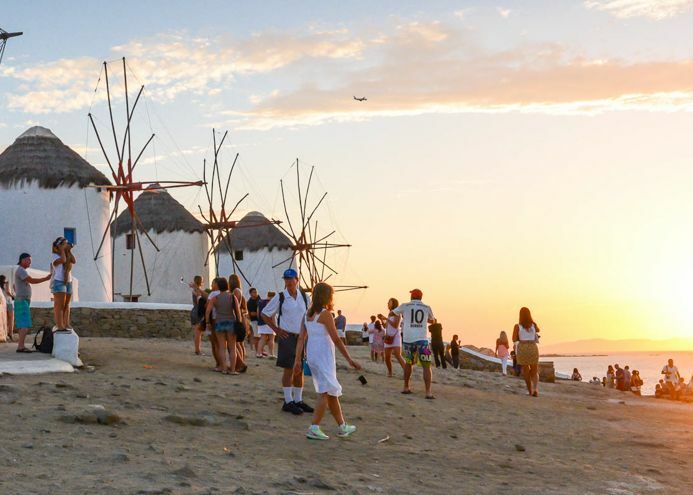 Outbound travel from Europe grew by 5 percent in the first eight months of 2018 on the back of a high performing 2017, and set to expand even further this year with Greece and Turkey at the top of travelers choices, the ITB World Travel Trends Report 2018/2019 found. 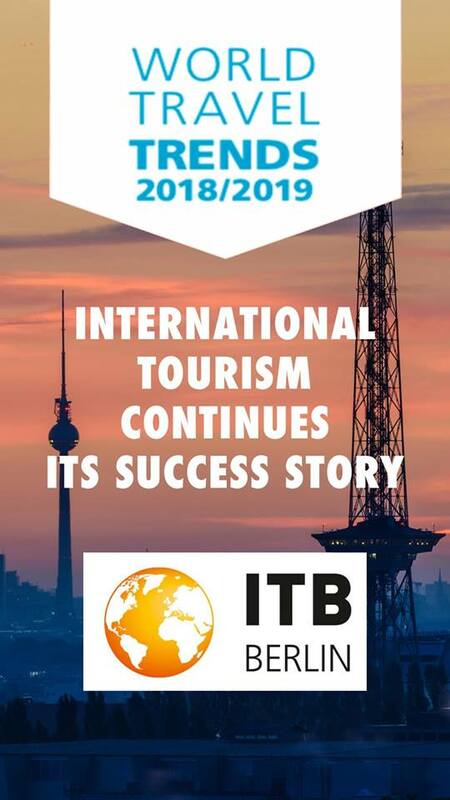 According to the annual report, commissioned by travel data provider IPK International on behalf of ITB Berlin, Greece and Turkey were the best performing destinations in 2018, with Spain and Brexit-ridden UK suffering losses. The strongest source market for the year was Poland, followed by Sweden, Russia, Italy, Germany, and Austria. Turkey appears to be recovering with 30 percent more visitors in the eight-month period in 2018. Europe was also on the receiving end of the most city trips, accounting for 60 percent of the total. The fastest-growing travel segment, international city trips grew four times as much as the total holiday market between 2007 and 2017, while city trips by Europeans doubled between 2007 and 2017. ITB-IPK analysts expect the upward trend to continue into 2019 with an estimated 5 percent increase in outbound tourism from Europe. 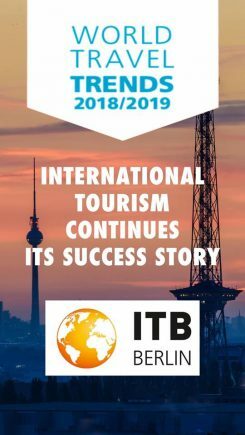 Internationally, 2018 proved to be an exceptional travel year recording a 6 percent rise in total outbound trips in the first eight months with tour holidays re-gaining ground and stronger by 4 percent, business trips up by 3 percent, and favorite segment Sun & Beach holidays increased by 10 percent. 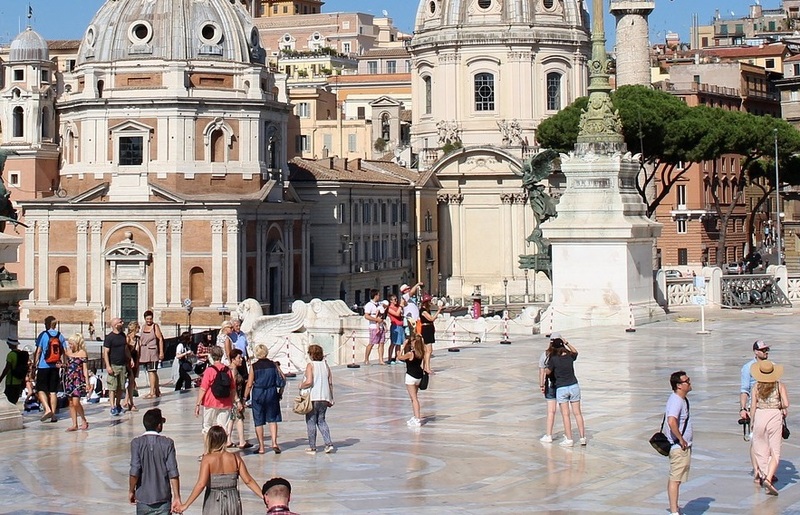 Europe welcomed 6 percent more travelers in 2018, the Americas 3 percent and the Asia-Pacific region 8 percent more visitors driven by holiday options, and expected to rise by 7 percent worldwide. In total, 190 million international city trips were made by mostly younger, middle-aged and higher income travelers in 2017 with average spending at 170 euros per person per night, together with sightseeing, shopping, good food and drinks. The ITB-IPK report forecasts the upward trend to continue into 2019 with an estimated 6 percent increase in the number of international trips. Cruise holidays also appear to be picking up pace, the report found, recording double-digit growth rates compared to international holidays. Looking ahead, ITB-IPK analysts expect growth to continue in 2019, with robust performance expected for North America, while Halal tourism is set to make its presence felt with Muslims being the fastest growing religious group worldwide.